Khaing Nyein is a legal executive in Dentons Myanmar Limited. She is familiar with civil claims in the Courts of Myanmar. She has also advised on company incorporation and compliance with relevant regulations. Confidential Clients: Advising on and attending to litigation matters. 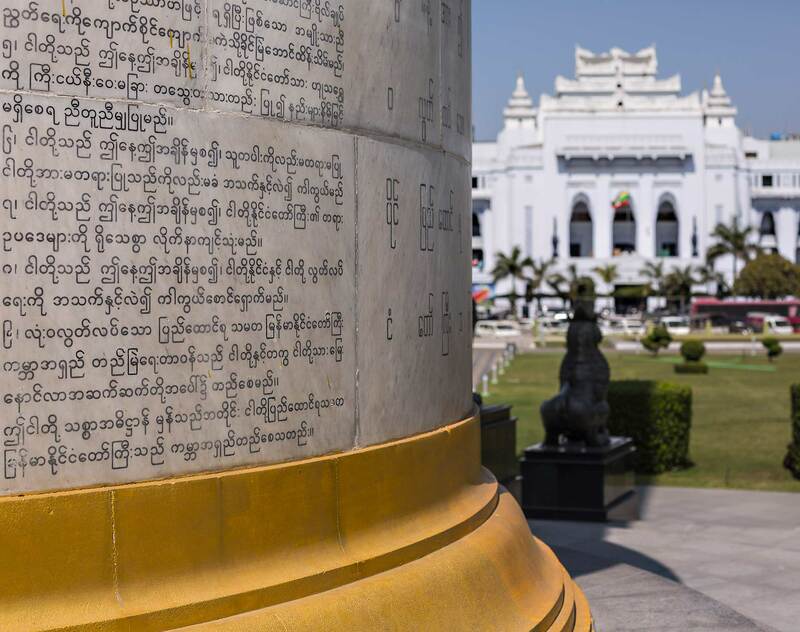 Various companies: Advising foreign companies on their incorporation and set-up in Myanmar; assisting with regulatory compliance as well as preparation of necessary documents. M City Development Co Ltd: Advising on the Myanmar employment contracts.